These fresh travel options will open up doors to new sights and sounds without the hassle of a layover. Frequent flyers, prepare your passports. The last quarter of 2018 saw the exciting addition of new flight routes from Manila's Ninoy Aquino International Airport (NAIA) and a few of the emerging air hubs in the country. If you want to spend less time waiting at airports during a layover (who doesn't? ), then these non-stop flights are for you. 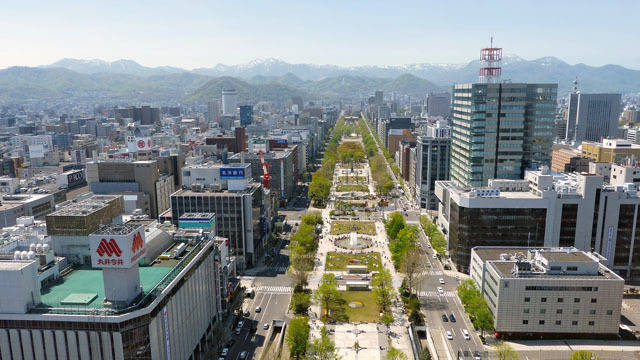 In December of 2018, PAL launched its non-stop flight to the capital of Hokkaido, marking its sixth Japanese destination from Manila. The announcement of this connection excited Filipinos since there are no other providers that fly directly to the city, which is the country’s fifth largest. The PAL flight, which operates with the A321neo, has three schedules weekly. What to do: The city is best known as a winter destination. Top tourist draws include its historic village, the scenic Moerenuma Park, and some of the freshest seafood Japan has to offer. Best time to go: February for its annual snow festival. By the end of October last year, PAL rolled out its direct flights to the JFK International Airport in New York, rounding it off with a smooth 16-hour journey on the Airbus A350-900. The new aircraft is comprised of 30 business class seats, 24 premium economy seats, and 241 economy seats. 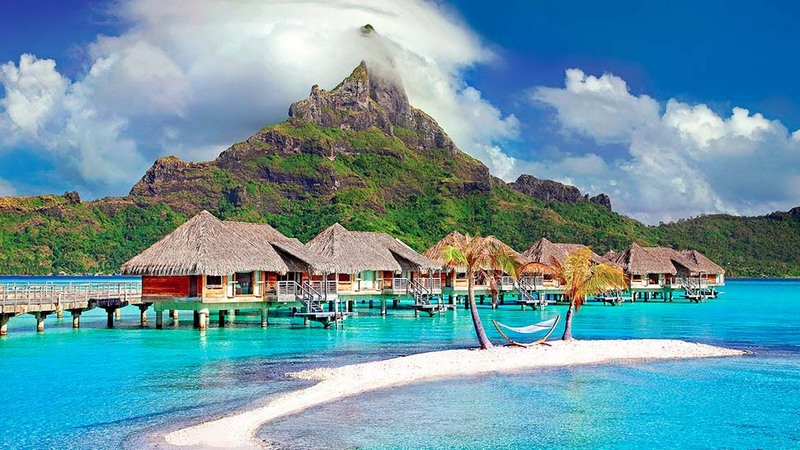 The trips happen four times a week, but reports say that the airline will increase the flight frequency within 2019. What to do: There’s never a shortage of things to do in the city—from its Broadway shows to its iconic attractions. 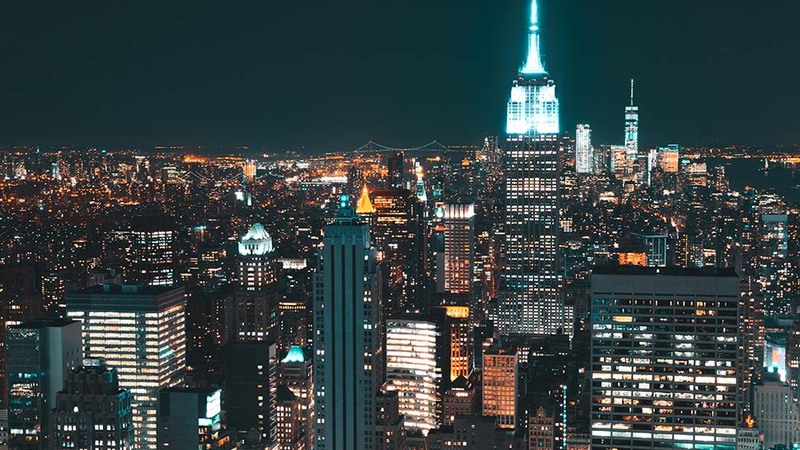 Take a look at our list of new things to do in New York here. 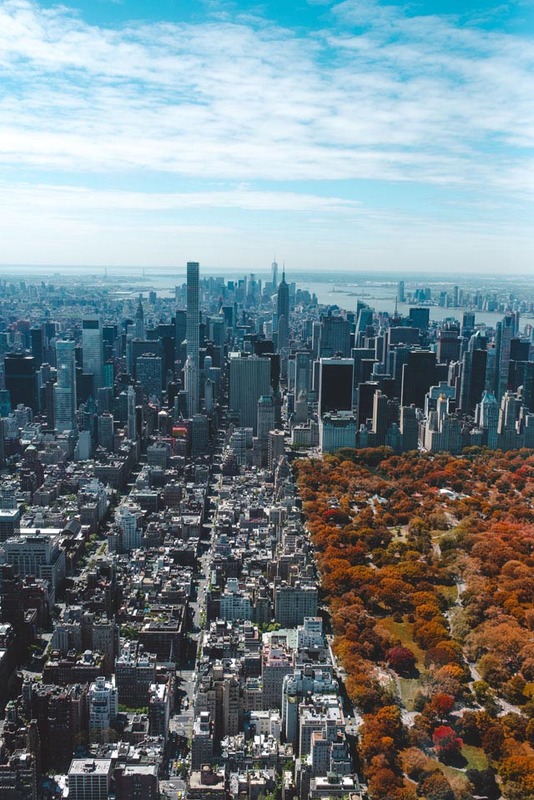 Best time to book: New York is best enjoyed during its warmer months, so as not to be bothered by the extreme cold or the rain. (Don’t get us wrong, Christmas in New York is an entirely different world). For friendlier climes, try the periods between April to June or September to November. PAL has partnered with Bangkok Airways to allow its passengers to fly straight between Bangkok and Manila and vice versa via the Thai carrier’s Chiang Mai route. There are further plans of expanding this partnership in the future to service other destinations in Thailand. What to do: Bangkok has always been known for being a vibrant city rich in both traditions and modern draws. 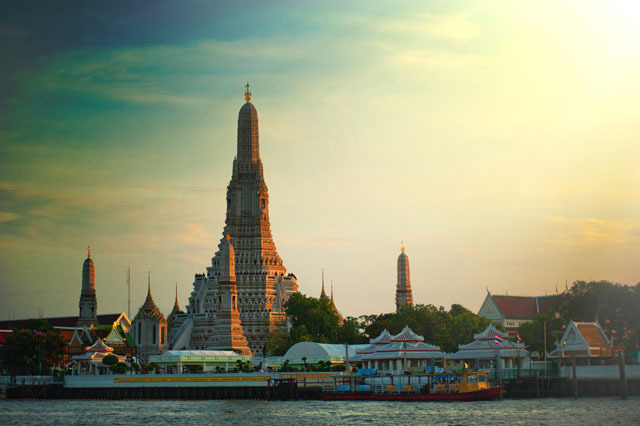 There’s the enchanting cruise along the Chao Phraya River, the weekend markets, the grand palaces, and the places of worship. 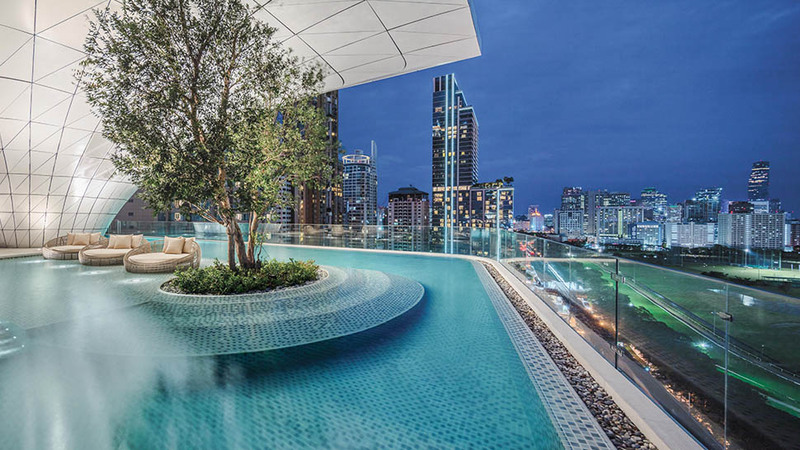 Best time to book: Best to avoid Bangkok’s moody monsoon season between July and October if you’re bothered by the weather. If you’re looking to participate in its famed festivals such as Songkran (New Year) or Loy Krathrong, then prime time would be between November and May. The airline launched affordable flights to Melbourne, its second Australian destination, in the past year. Cebu Pacific saw the city as an opportunity, as more and more Filipinos are frequenting the country. Its Manila to Melbourne flights fall on Tuesday, Thursdays, and Saturdays. 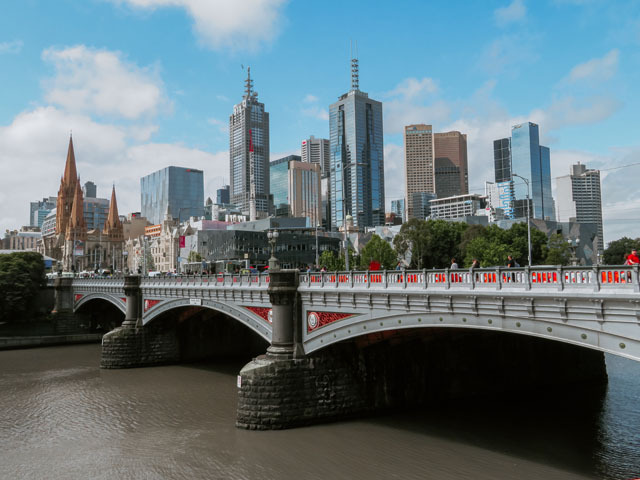 What to see: Melbourne is big with the nature-loving crowd for its breathtaking destinations such as the Port Campbell National Park or the Yarra Valley. Activities off the beaten path include helicopter tours above the city or balloon rides across Yarra. Best time to book: If it’s the great outdoors you seek, October is the best month to visit. Cebu Pacific has been beefing up its routes from its provincial hubs in Cebu, Davao, and Clark. 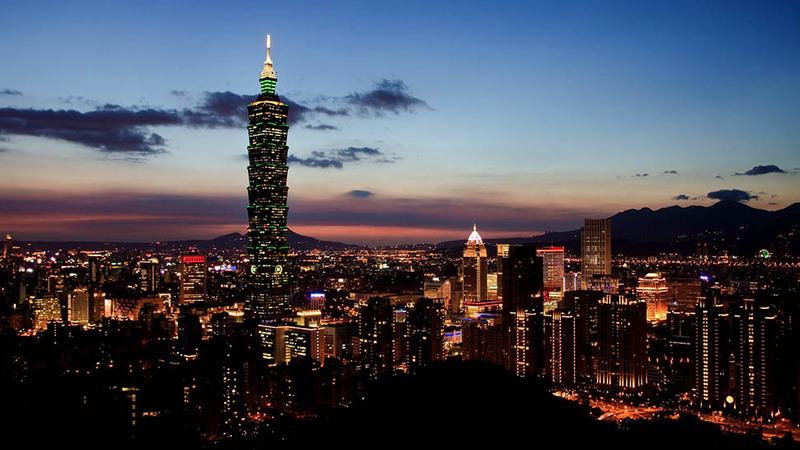 On December 7, the local carrier launched a non-stop flight to Macau, which flies four times a week every Monday, Wednesday, Friday, and Sunday. 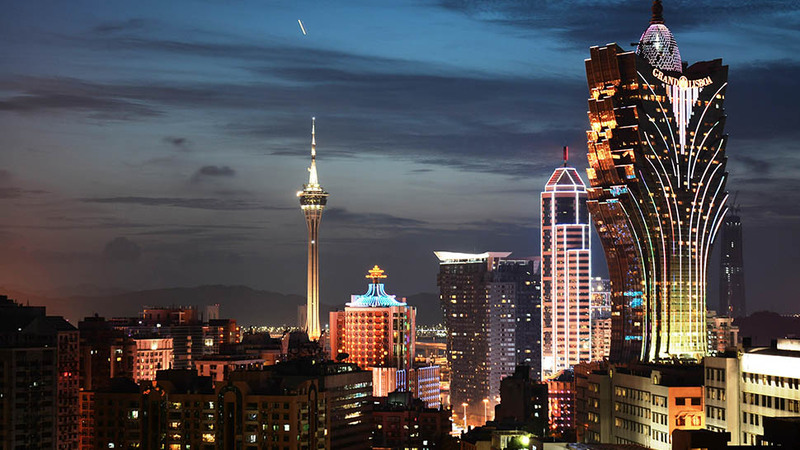 What to see: Macau is more than its glittering casinos and towering buildings. It’s also known for its antique furniture galleries, its cuisines, and its luxury stores. Best time to book: One of Macau’s biggest attractions is the Grand Prix, which takes place in November. This also happens to be one of cooler months to visit. 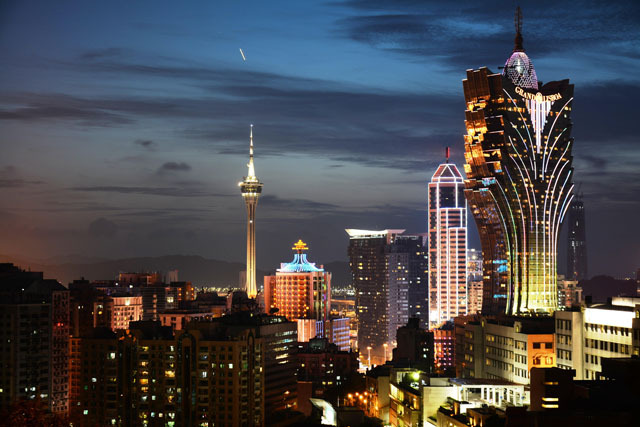 Otherwise, visitors usually flock to Macau in time for New Year's Eve or the Chinese New Year. Japan Airlines launched flights from Manila to its much smaller airport in Haneda, which is typically used for domestic and regional flights. The upside is that Haneda is much closer to central Tokyo than the frequently used airport in Narita. 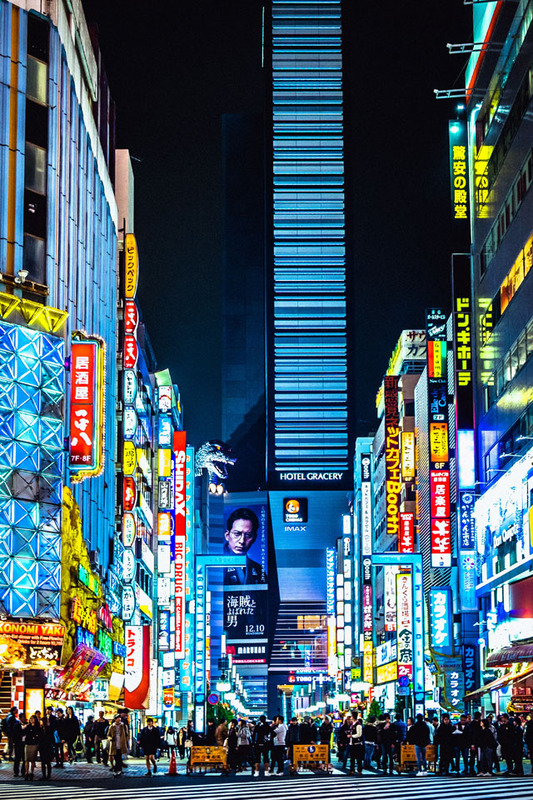 What to see: Once you reach central Tokyo, there are key districts that would catch your fancy. Asakusa and Meiji to soak up the history, Akibahara for pop culture, Shibuya and Ginza for the retail are among the top sites. 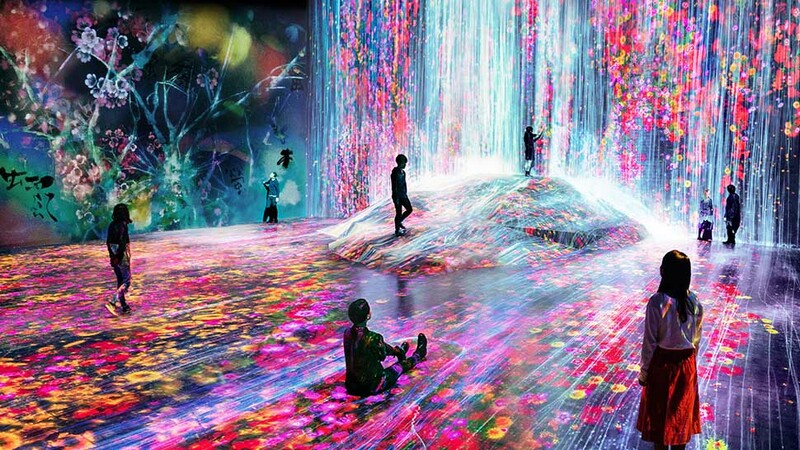 For the seasoned Tokyo visitor, check our list of new and underrated things to do in Tokyo. Best time to book: Cherry blossom hunters can expect the blooms starting March 29, according to an official forecast by the Japan Meteorological Corporation. Philippine Airlines has also announced three new routes it plans to launch this year. It will revive its flights to New Delhi’s Indira Gandhi Int’l Airport starting April and fly to two new destinations in Vietnam. The Manila to Hanoi flight will operate four times weekly starting March 31, while Manila to Phnom Penh will operate five times starting March 31. The airline will also increase its frequency to these destinations this summer: Osaka (non-stop), Bangkok, Kuala Lumpur, Jakarta, Los Angeles, San Francisco, New York, Toronto, Sydney, Brisbane, Taipei, and Doha. This follows the announcement that it plans to grow its fleet by purchasing new aircraft.